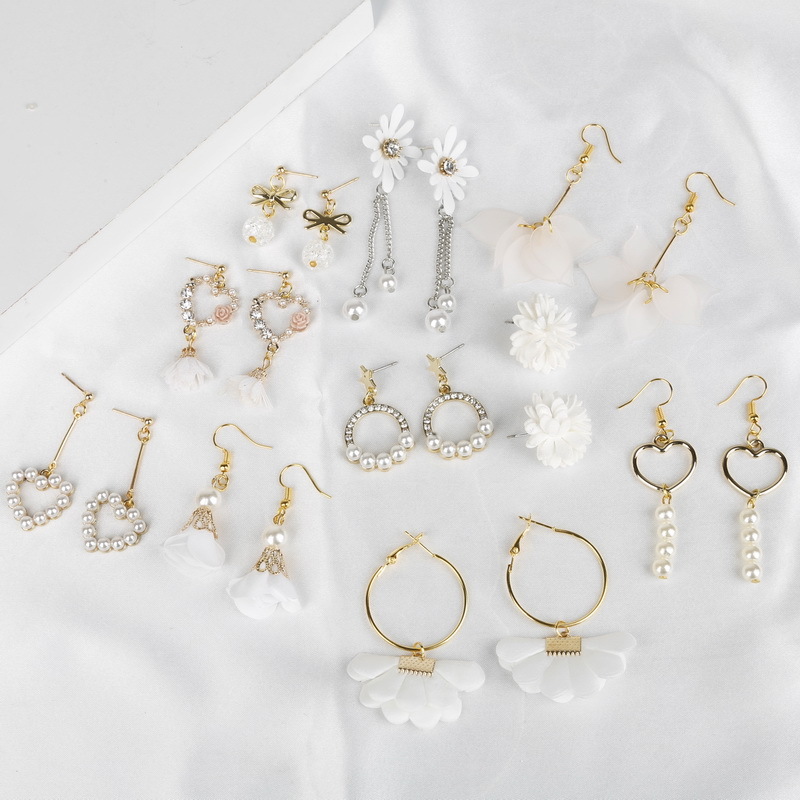 This is the DIY earring material, not the finished products. You have to make it by yourself. 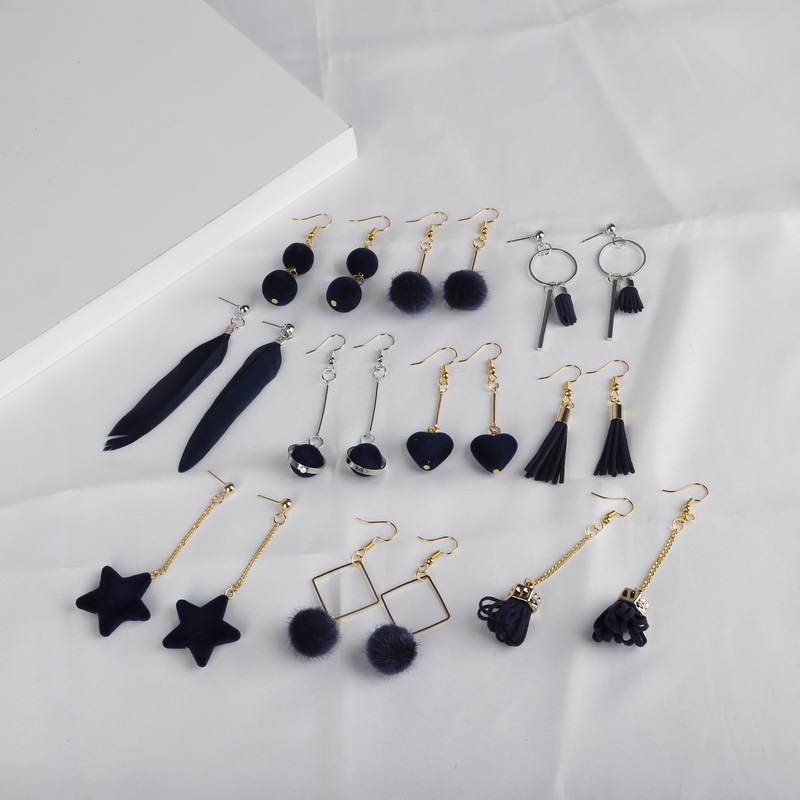 Each earring is already prepared in a small bag with a small carton. You just need to connect each part together. It’s super simple to do this.